Where your ancestors from Jalisco? 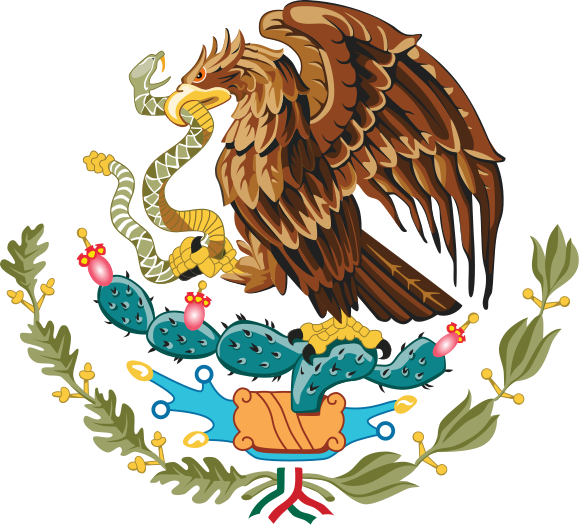 If you are researching your Mexican Genealogy and your ancestors were from Jalisco then you will find this post very useful. It is a list of Genealogy Resources for Jalisco that may help you in locating your ancestors and may also be of help to you in your genealogy research. Please feel free to let me know in the comments if you know of any other resources that I left out and thus need to be added. The Spanish first arrived at what is now present-day Jalisco in 1522. They first explored what now belongs to the south of Jalisco down into what it now the state of Colima. In 1531, Guzman ordered his chief lieutenant, Juan de Onate to found the Villa of Guadalajara, named after Guzman’s hometown in Spain. This Villa was initially founded in what is now Nochistlán Zacatecas in 1532. The small settlement came under repeated attacks from the Cazcanes until it was abandoned in 1533. The town of Guadalajara would move four times in total before coming to its modern site in 1542. Most of Jalisco was conquered by Nuno de Guzman, who then sent expeditions from there into Zacatecas and Aguascalientes in 1530. The first encomiendas were granted to the Spanish conquistadors in Nueva Galicia by Nuno de Guzman and later by Antonio de Mendoza. As you can see in the above paragraph, records many exist as early as the 1520’s. The Catholic church records begin in 1590 and the records for the Archdiocese of Guadalajara start as early as 1605. The documents from both have been invaluable in my own research. Jalisco State Genealogy Group – This is our official Facebook group for Jalisco. Join today to network with other people researching ancestors in this state. Genealogía de San Juan de los Lagos y los Altos de Jalisco – A group dedicated to finding ancestors form Jalisco by promoting free mutual help. Jalisco – Wikipidia.com’s page about History of Jalisco. 128 Municipalities – Page that contains a map of Jalisco and all of its municipalities. 2005 Map of Political Divisions of Jalisco – You can download a PDF map of all municipalities and their divisions. Will help you locate a specific municipality for any given town. Directory of Municipalities – Contains more information about the municipality and some even include emails to contact their local government. Gen Forum – Forum about Jalisco, you can respond or post inquiries about your ancestors by just registering. 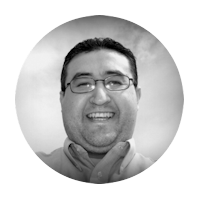 Gobierno del Estado de Jalisco – Official website for the government of Jalisco. Biblioteca Publica del Estado de Jalisco – This website is for the Public Library of the State Library and contains some archives of Jalisco that are available online. 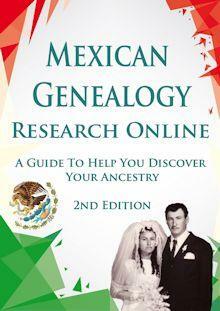 I hope that you found these Genealogy Resources for Jalisco to be helpful. Hopefully, this list to continue to grow in the future as I come across more Genealogy Resources for Jalisco. 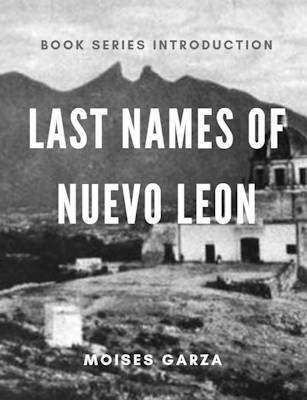 Also if your favorite resource for the state of Jalisco is not mentioned here please send me an email I would love to include it. Great resource I’ll check it out.